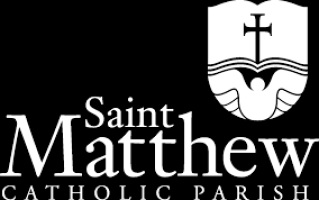 St. Matthew's Pastoral Council serves as a consultative and advisory group to the pastor. The purpose of the Pastoral Council is foster full participation of the entire parish community in the life and mission of the Church. Our council is made up of 9 members at large that serve a maximum of two 3 year terms and up to 3 youth representatives that serve one year terms and the Pastor and Parochial Vicar. Members are chosen through an application and discernment process. The council generally meets on the second Thursday of the month. The minutes of these meetings are published upon approval of the members. Questions or concerns contact Leanne Perez laparez2007@yahoo.com or 951-454-4891. Members of the Pastoral Council further the mission of the Church, assist in the work of the Parish, are representatives of parishioners, serve as liaisons with ministry leaders, support ongoing Faith formation, and advise the pastor.